As it turns out, procrastinating on buying your holiday airfare isn’t a total fail—you just have to be a little more strategic about it. 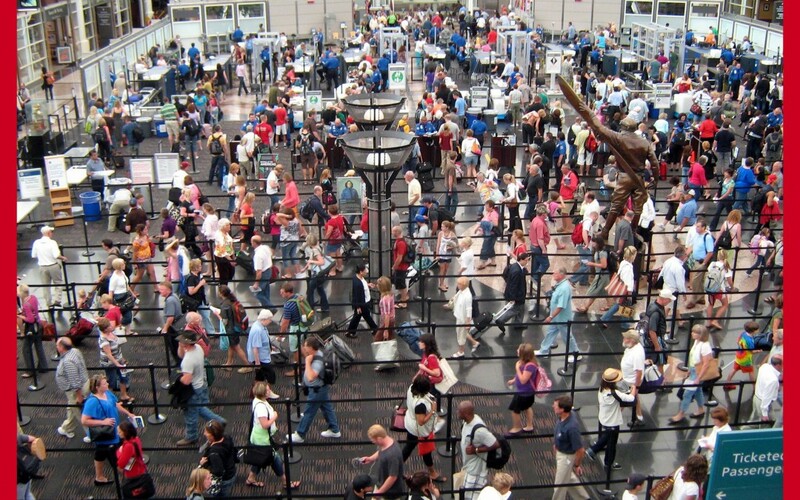 A new report from Stratos Jet Charters deciphered data from the Bureau of Transportation Statistics to pinpoint the best days, routes, and carriers for avoiding holiday travel headaches. Read on and make your reservations accordingly. Mondays are the worst, and that goes double for travelers: This year saw 41 percent more flight cancellations on Mondays than Tuesday (the runner-up) and 164 percent more than Fridays. Book your flight on Wednesday, Friday, and Saturday to minimize your chances of delays and cancellations. Or aim for an early AM departure: Flights before 8 a.m. are less likely to be delayed, according to FlightStats vice-president Jim Hetzel. High-volume hubs in colder climates are the top contenders for flight cancellations. Among major U.S. airports, LaGuardia, Newark International, Reagan Washington, and Chicago O’Hare have the highest percentage of canceled flights—and 70 percent of those cancellations are weather-related. If a nonstop route isn’t an option, aim for a connection in a warmer locale to slash your risk of winter weather delays, Hetzel says—or choose a nearby alternative with a better track record, like Midway or JFK. Limited leg room aside, not all airlines are created equal. Hawaiian, Alaska, and Delta swept the commercial carrier rankings based on their high scores for cancellations, late arrivals, and baggage and flight change fees. And steer clear of the losers: Spirit, JetBlue, and United pulled in the bottom three. You may save some cash on booking or baggage fees, but it’s not worth the higher risk of a cancelled flight and last-minute hotel stay.